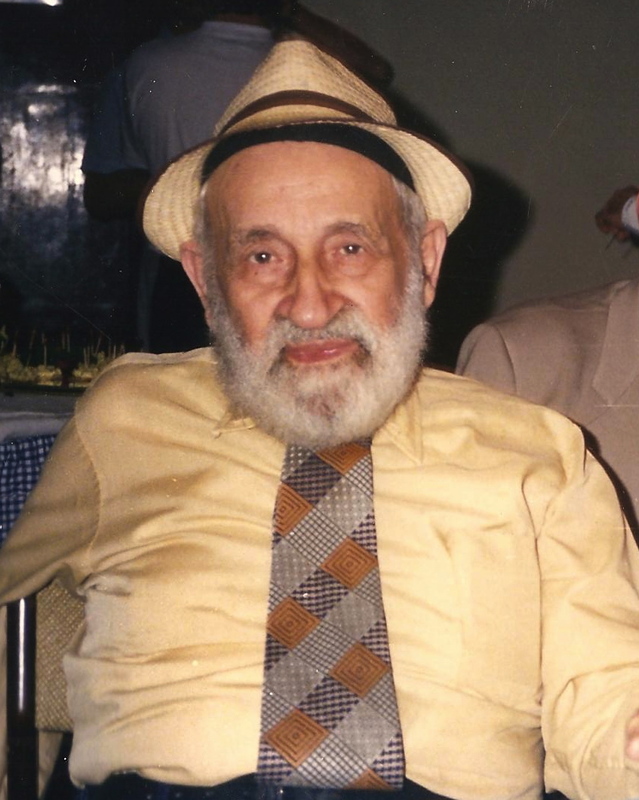 Karel Weiss (1904-1994) was a long-time member of the Hong Kong Jewish Community. Affectionately known as the Candyman to the children at Ohel Leah Synagogue, Weiss arrived in Hong Kong in 1933 from Prague. He co-founded the Far Eastern Economic Review and also founded the Graphic Press. He wrote a book, The Hong Kong Guide, in 1955. A second book, Graphic’s Map of Hong Kong, was published in 1956. It contained an alphabetical index of places in the territory. He was also a noted photographer, taking pictures of everyday street life in Hong Kong. He was also the purported Hong Kong bridge champion as well as the Hong Kong chess champion who taught children in the community how to play chess and often sat in the Jewish Club on Sunday mornings playing chess. We are pleased to present some of the many photos he took of Hong Kong back in the 1950s. Our city has changed a lot in the past 60-plus years but many of the sites are still recognisable today.